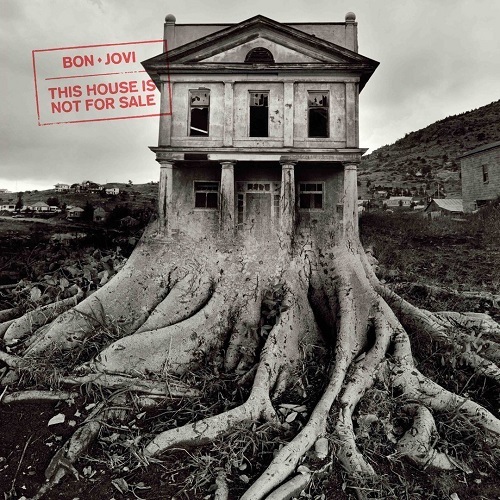 Blame It On The Love (unofficial Bon Jovi blog): #THINFS has leaked. Plus all the lyrics here in one place. Touch of Grey is leaked too. I must say this is probably their best album in a long time! The album is amazing. Yes, Jon is getting older and all, but as a musician and writer he is untouchable. Are you going to add the lyrics of "Color Me In"?